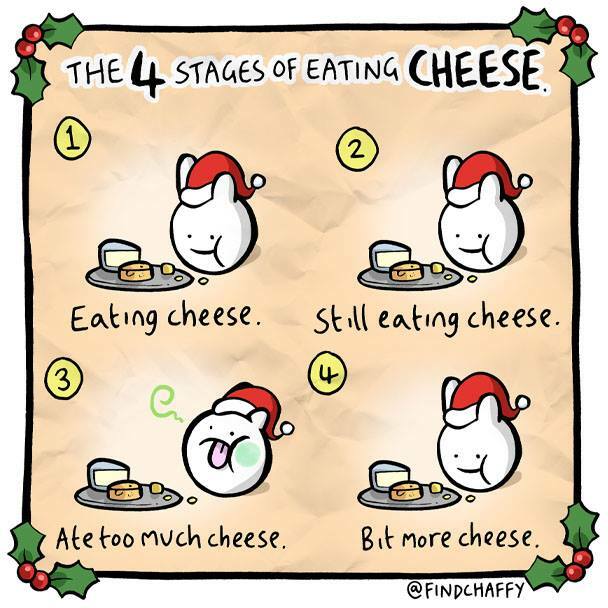 MMG's English blog at PMCurie | Cheese, more cheese, even more cheese! This entry was posted in HUMOUR and tagged Christmas, food, humour. Bookmark the permalink.